Debut Date 11 Apr 1959. Infielder 1 Year. 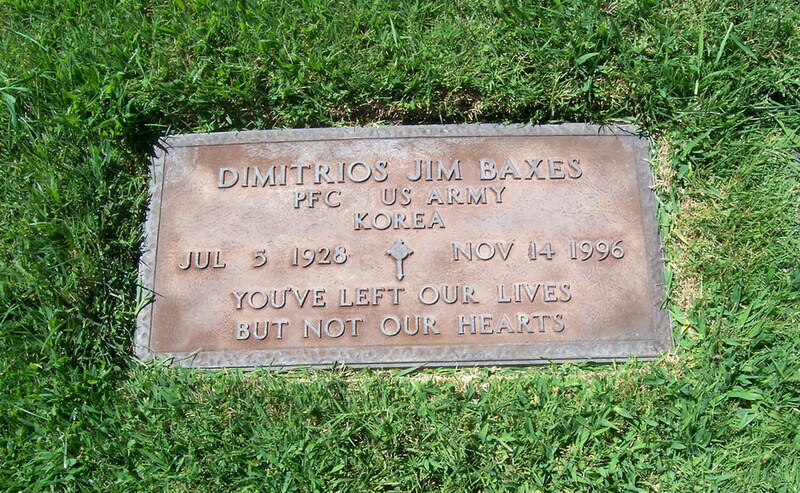 Served in the U A Army during the Korean Conflict. For 33 years he was a sheet metal worker for a heating and air conditioning company. Died from heart failure. Cremated.